Musical Youth are the group behind reggae-pop sensation ‘Pass the Dutchie’. In 1982, when they were still at school in Birmingham, Dennis, Michael, Kelvin, Patrick and Junior released the now-classic track, and it rocketed to number one in the UK singles chart after just two weeks, and went on to sell more than five million copies worldwide. The track was a major hit in the US too, reaching number 10 on the Billboard Hot 100, making it the country’s first ever major reggae hit. Musical Youth continued to bring reggae to the masses, with singles ‘The Youth of Today’ and ‘Never Gonna Give You Up’ also receiving major airplay, and their albums The Youth of Today and Different Style lodged in reggae fans’ stereos. The group toured the world, spending time with the likes of Michael Jackson and Stevie Wonder, the latter of whom wrote a song especially for them. The band also recorded with Donna Summer and LaToya Jackson, and headlined Montreux Jazz Festival. 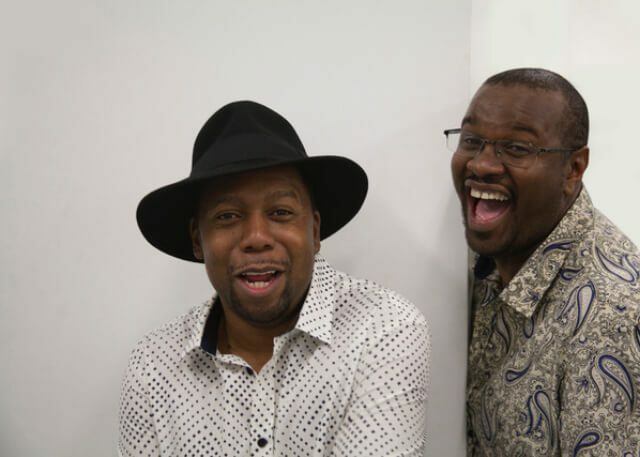 In 2012, Musical Youth members Dennis Seaton (vocals) and Michael Grant (keyboards) reformed the group as a duo to celebrate 30 years of their first iconic hit. They released a new album of reggae classics, and they continue to spread the joy of ‘Pass the Dutchie’ at gigs all over the globe.